We only recommend products we believe in. Products that work. But, just so you know, we may earn commission in doing so. Trying to do a reset of your MacBook Air notebook? Just follow the step-by-step instructions below, and you’ll know how to do this. You should make sure your important data on your MacBook Air has been backed up before you start the reset process. Or it’s likely that you’ll lose these data. But if this really happens, then you should try recovering the data on your MacBook Air. 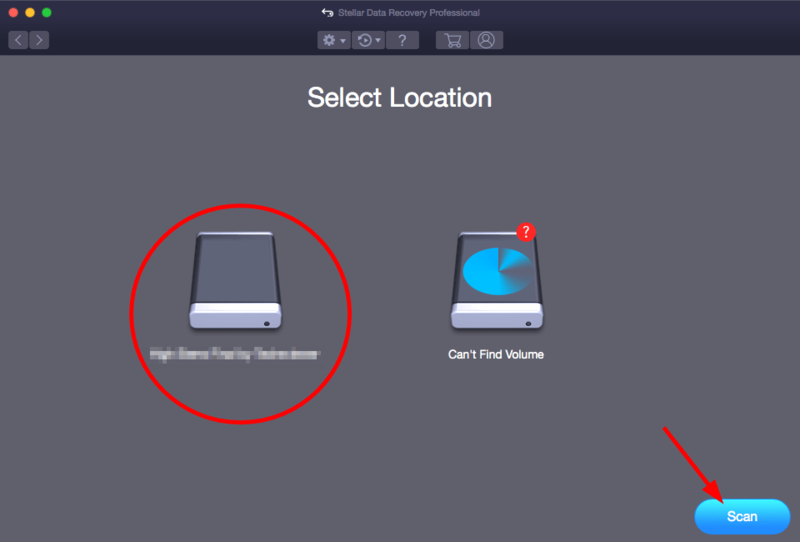 To do so, we recommend using Stellar Data Recovery for Mac. Stellar Data Recovery for Mac is a relatively affordable and effective data recovery option you can try. It can help you recover your data and repair your videos or photos on your MacBook Air. And it’s very easy to use! 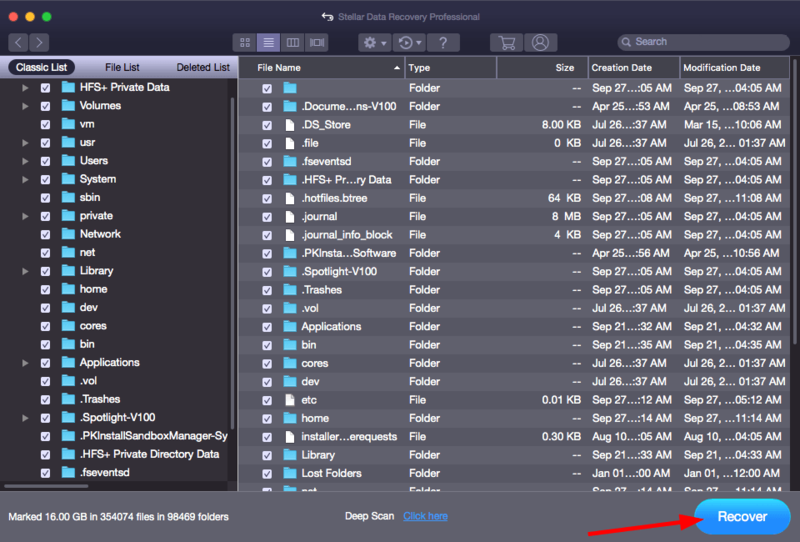 1) Download and install Stellar Data Recovery on your MacBook Air. 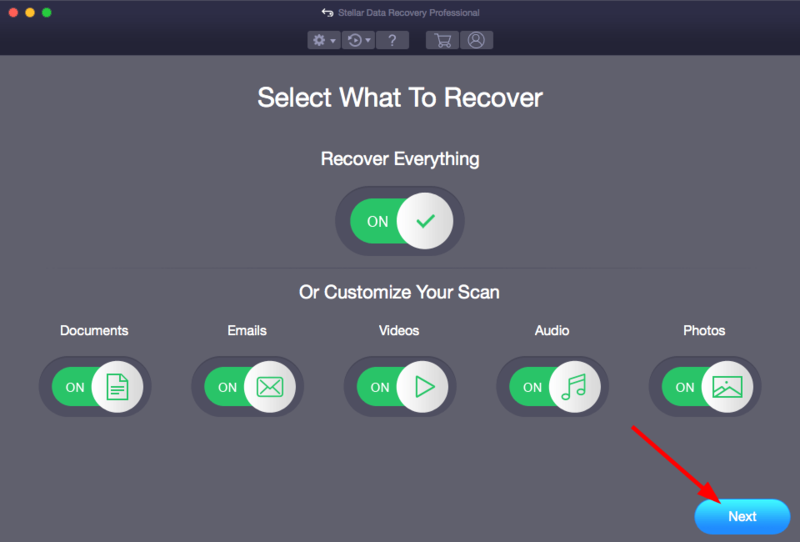 2) Run Stellar Data Recovery and click the Next button. 3) Select the hard disk you want to recover, then click the Scan button. 4) Follow the on-screen instructions to complete the scan. Then click OK.
1) Make sure your MacBook Air is connected to the Internet. 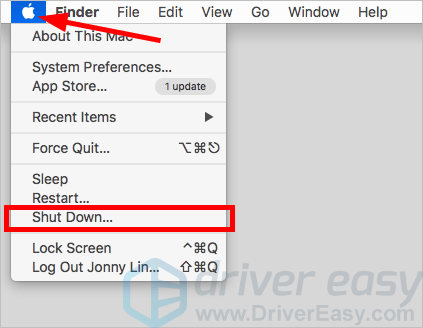 2) Click the Apple logo in the upper left corner, then click Shut Down. 3) Click Shut Down. Then wait for your MacBook Air to be totally turned off. 4) Turn on your MacBook Air and immediately press the Command key and R on your keyboard at the same time and hold them until the Apple logo appears. 5) Click the Next button. Step 5) to 9) are going to erase the hard disk on your MacBook Air. If you don’t want so, just skip them and go to step 10). 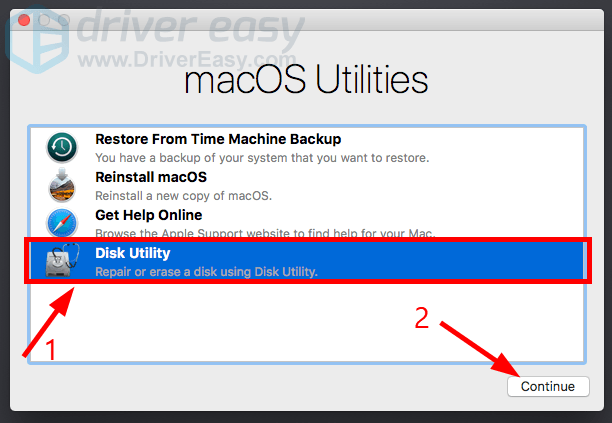 6) Click Disk Utility, then click Continue. 7) Select your internal disk, then click Erase. 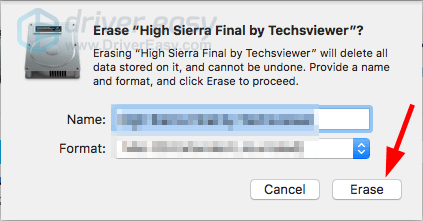 8) Click Erase, then wait for the erasing process to be complete. 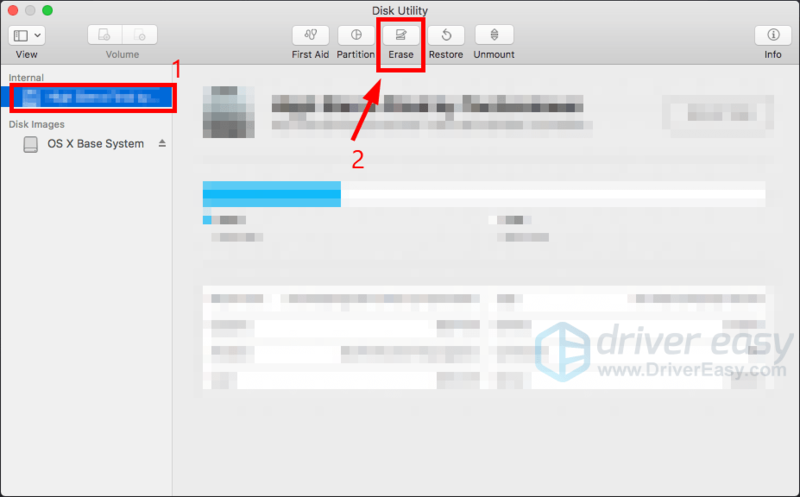 9) Click Done, then close the Disk Utility window. 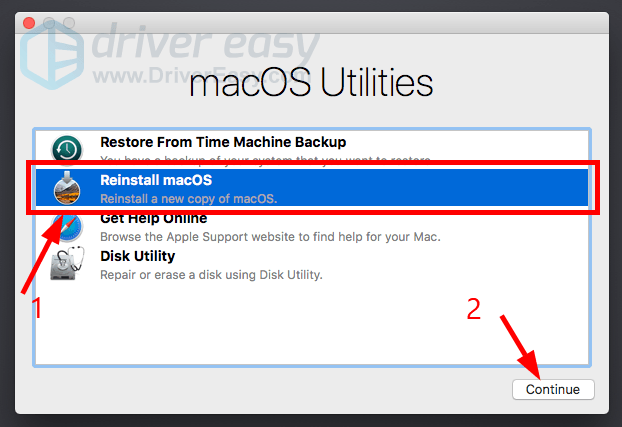 10) Click Reinstall macOS, then click Continue. 11) Follow the on-screen instructions to complete the reinstallation. Hopefully the instruction above helped you reset your MacBook Air. If you have any questions or suggestions, you’re more than welcome to leave us a comment below.